Formerly an environmental issue with industrial pollutants, the site of Glidden Paints and Varnishes may get a make-over. 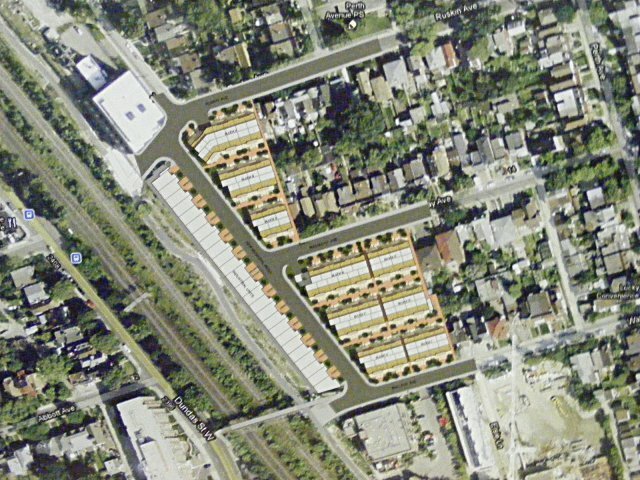 The owner of the property, located at 362 – 370 Wallace Ave., Somerset Homes is looking to develop the location with residential and light industry units. The bio-remediation was completed in 2009 and with the land back at residential standards, Homes has begun the process to develop the location.